It’s that time of year. The pumpkin beers have once again started showing up on the shelves of your favorite neighborhood beer retailer. 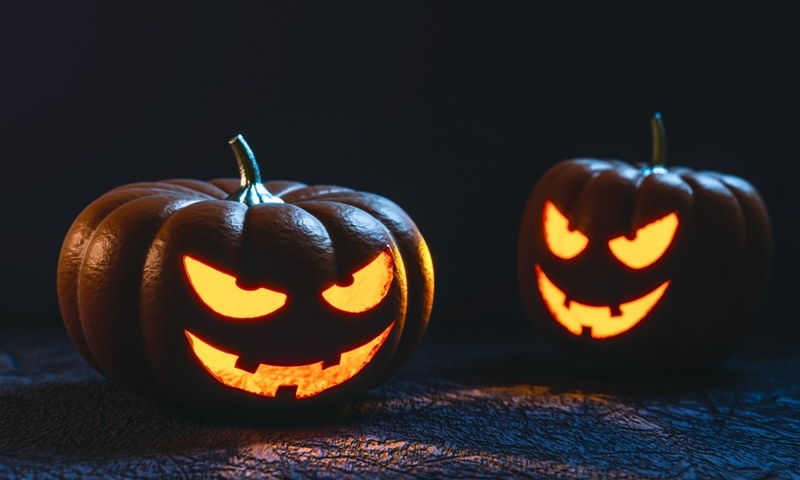 While some might recoil at the very thought of this fall treat, many find pumpkin beer to be one of the more interesting and flavorful varieties of craft beer. If you are ready to give pumpkin ales a try this autumn, take a look at this guide to the seven best pumpkin beers. 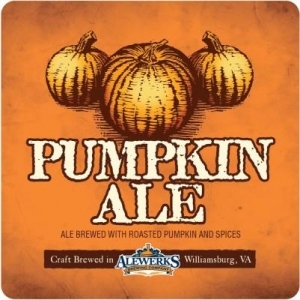 If you have been hesitant to try beer flavored like pumpkin, this is one of the best to start with. 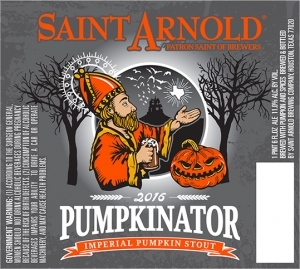 The rich pumpkin flavor of this beer is complemented by allspice, nutmeg, and cinnamon flavors. 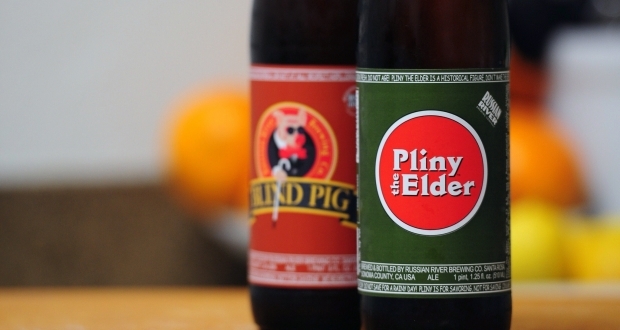 This craft beer basically captures the essence of pumpkin pie in a bottle. 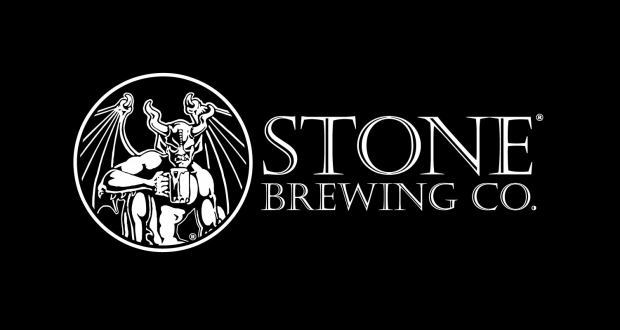 Go slow and savor it when you drink this as it has an ABV of 10 percent that can sneak up on you. 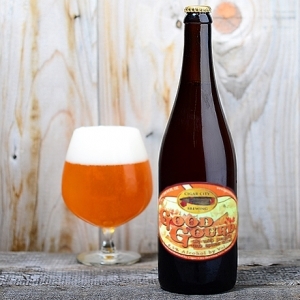 Good Gourd really hits the nail on the head with this seasonal brew. They use Jamaican allspice, Ceylon cinnamon, and Zanzibar nutmeg to complement the pumpkin flavor. The caramel malt they add really gives it a nice balance. This is a great beer for fall. 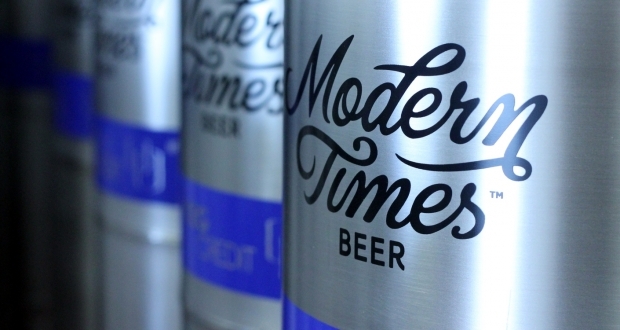 This is a really beautiful variety of craft beer. The rich gold color of this pumpkin ale makes it look like a work of art in a glass. The pumpkin flavor is balanced well with spices like cinnamon and nutmeg, and it has a strong vanilla flavor. This is a beer that you can drink lots of since it doesn’t overpower you with spices as some other pumpkin beers tend to do. 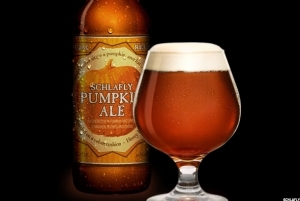 Like many other craft breweries, Missouri-based Schafly has designed their Pumpkin Ale to taste like a piece of pumpkin pie. 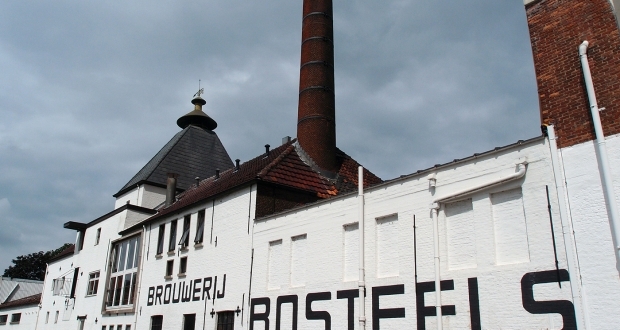 They have succeeded very well and created one of the best pumpkin beers. They add nutmeg, clove, and cinnamon to loads of pumpkin to create a tasty treat that is perfect for fall. 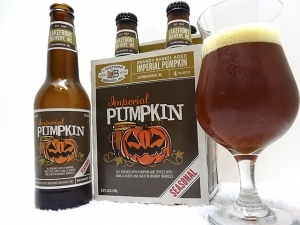 If you are someone who has always hated pumpkin seasonal beers because of all the extra spices that are typically added, this will be one of the best pumpkin beers for you. 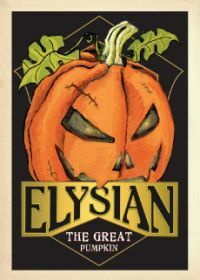 Elysian has crafted a very drinkable beer that gives you the great taste of pumpkin pie without assaulting your palate with heavy spices. The pumpkin flavor is prominent with just faint whispers of the accompanying spices. One spice this beer does feature more than most other pumpkin varieties is ginger, which gives a nice touch of heat to The Great Pumpkin. This is one of the best pumpkin beers for beer lovers who like their pumpkin varieties heavy on the spices. The pumpkin flavor is somewhat muted in this beer and the spices are very strong. Most people find the flavor and spices to be well balanced, but others find the spices to be a little too aggressive. This seasonal beer is perfect for fall drinking, and it goes especially well with rich, warm meals and soups. 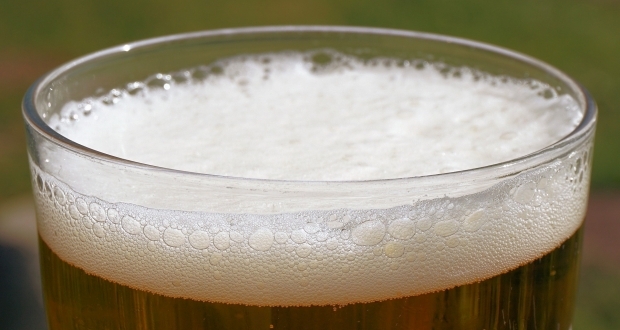 With its 9.5 percent ABV, this is another pumpkin beer that you need to sip slowly and savor. Originally brewed for the 25th anniversary of Lakefront Brewery, this incredible craft beer is one that will please the palates of pumpkin lovers. It is a pumpkin-spiced bock that is aged in Korbel brandy barrels to give it a distinctive flavor that makes it stand out from the crowded marketplace of pumpkin seasonal brews.